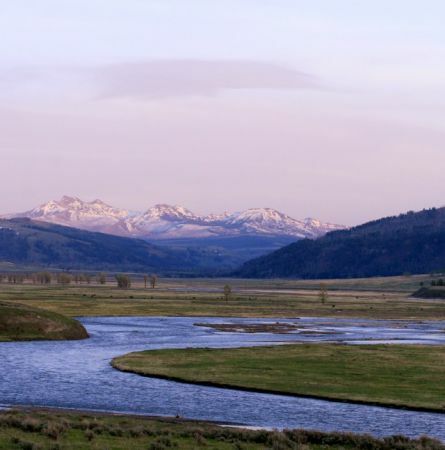 With more than two million acres to explore and countless adventures to be had, Yellowstone National Park is a fantastic vacation destination any time of the year, and spring is no exception! 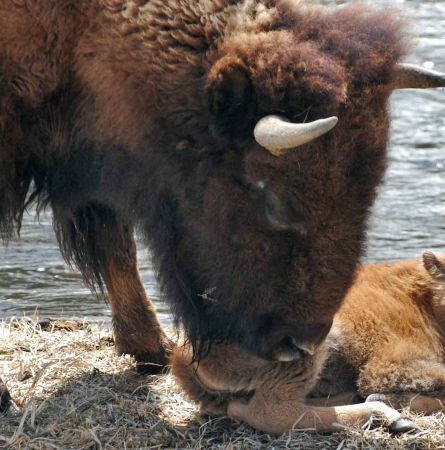 Spring Babies: It all begins in Yellowstone! Perhaps nothing is more rewarding than watching a bison calf take its ﬁrst few wobbly steps—or spotting a speckled elk calf bedded in concealing grasses. Tumbling bear cubs bring a smile to visitors’ faces, and bighorn sheep lambs elicit gasps with their high-elevation antics. Spring is in the air in Yellowstone! 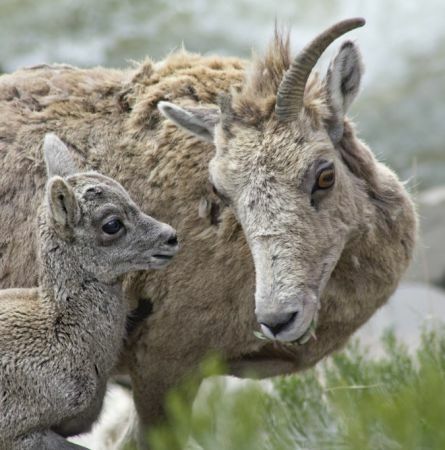 The snow is melting, the grass is greening, and any day now we’ll start to spot the spring babies of Yellowstone. Take a minute to learn a little more about these adorable animals with our latest infographic.